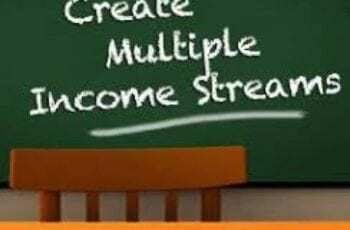 I will show you how to start Forex trading in Nigeria. Forex trading is whereby currencies are being bought and sold in different countries of the world via its exchange rate. Forex trading is growing at an alarming rate in Nigeria. Infamous platforms and web pages, forex trading seems to be taking over there. It is so famous that forex brokers have begun giving online trading platforms, where trading can be done from the comfort of your home. Examples of some forex trading platforms include FXopen, Liteforex and so on. Forex trading is regarded to be the world’s biggest liquid money market. Unsurprisingly in the USA, the forex trade goes beyond a limit of 1 billion dollars daily. 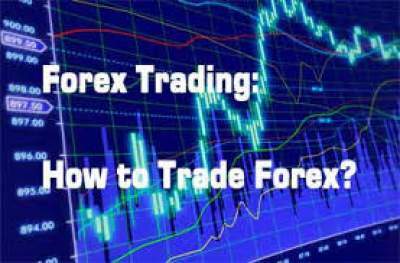 To start forex trading in Nigeria, all you need to do is to find the right source and invest. As a forex trader, you can either make long-term investments or short-term investments depending on you. In past times, organizations such as oil companies, banks and booming businesses were big investors in forex trading. The pendulum in recent times has changed to the fact that you as an individual can now invest in forex trading. With as low as $200 you can start forex trading in Nigeria. In addition, there are a lot of forex brokers in the net, and there are also a lot of fake forex brokers who are willing to scam you of your hard earned money. The challenging factor is that the foreign exchange platform is not stable, it keeps changing. Investing today could mean you would make a huge sum of money, while investing tomorrow could mean you could loose your money. All it demands from you is to understand the basis of the forex trading platform before you invest. The first thing to do if you want to start forex trading in Nigeria is to find a true and honest forex broker. The forex brokers are the intermediaries through which you can trade successfully online. The forex brokers enable the buyers and the sellers run smoothly. And that is why it is very vital to find a reputable forex broker. The success of your forex trading solely depends on your forex broker. With a reputable forex broker, the two of you would be close friends as far as nobody cheats the other and assist each other. The list of common forex brokers includes Marketiva, FXcast, FXopen, Forex-metal anInstaForexex. This will take at least months before you fund your forex account, and you must have learnt all the tricks about forex trading. It is mostly advisable to start in a bit before you move big. $100 may be too small to start with but it is better for a beginner. Beginning small with assist you in gathering all the basic knowledge when it comes to forex trading in future. The purpose of a domiciliary account is for withdrawing and depositing funds into your forex trading account. Majority of the banks in Nigeria can assisit you in opening a domiciliary account. What you are required to have is a savings account in that bank, your National ID card and a passport. Then you are good to go. Note that the devices listed above must be available and must not have any hitch/problem because you are operating a market that is online. All those equipments listed will greatly assist you in achieving instant success as a forex trader. Bade Ajidahun Afioluwa who works as a trainer and IT officer as well as a forex trader for City prime. Benjamin Ilesanmi Ajimoko who is a senior sales executive and forex trader. The best and most accurate time to trade forex in Nigeria is when the market is most used or fickleness. At the time when a majority of forex traders are trading, that is the best time to trade as well. This will mean that the least of your fund will be in the market maker. Forex trading opens 24 hours a day but it is best to trade forex in Nigeria at about 6am-10am. To be successful in forex trading in Nigeria, you have to learn quickly and always be informed on the latest developments. Forex trading is very risky in that it could backfire, but it is very profitable if done with caution and good understanding. 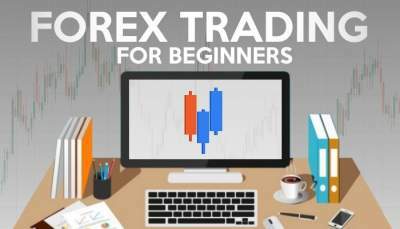 I hope I have been able to tutor you on how to start forex trading in Nigeria.